We love checking out new and creative ways to Horseman. 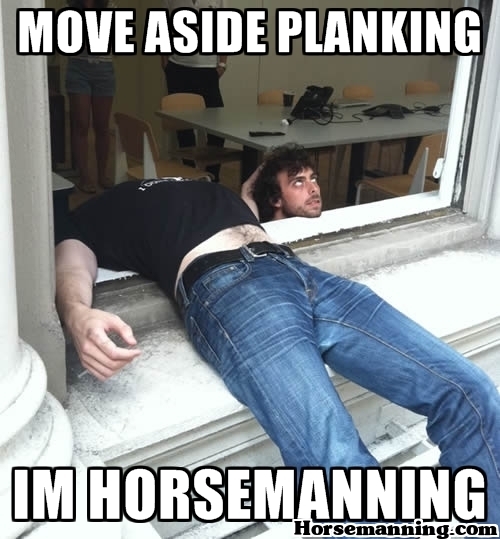 If you would like submit your horsemanning / horsemaning photo, please complete the forms below and we will consider adding it to our “Best of Horsemanning” Gallery! The user submission below is one of our favorites and we are looking forward to seeing you create your own headless horseman. Feel free to use the form to ask us your general questions as well. By submitting an image to Horsemanning.com, www.facebook.com/horsemanning or @Horsemanning on Twitter, you consent to its use on Horsemanning.com, Facebook.com, Twitter and other media channels as promotional material. If you would not like your photograph to be displayed on any or all of these outlets, please indicate such in your submission. If you are interested in publishing any of the pictures on this site please contact us. 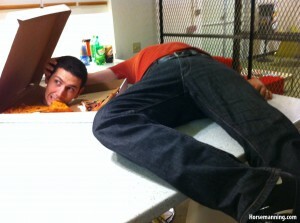 ALL USAGE of Horsemanning.com images must be approved before publication.